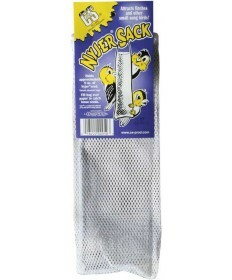 Our Ready to Use Nyjer (Thistle) Seed Sack makes bird feeding as easy as opening the package and hanging it! Holds approximately 8 oz. of Nyjer Seed. 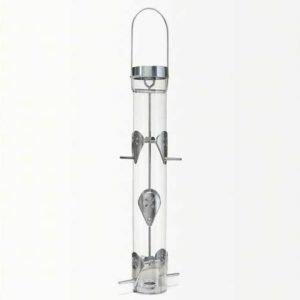 Excellent for attracting desirable finches and small song birds. 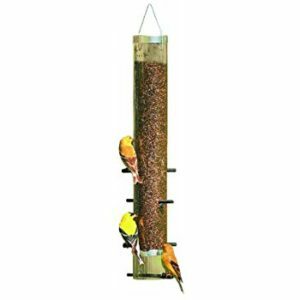 A great impulse item and gift idea for the beginning or experienced bird feeding enthusiast.